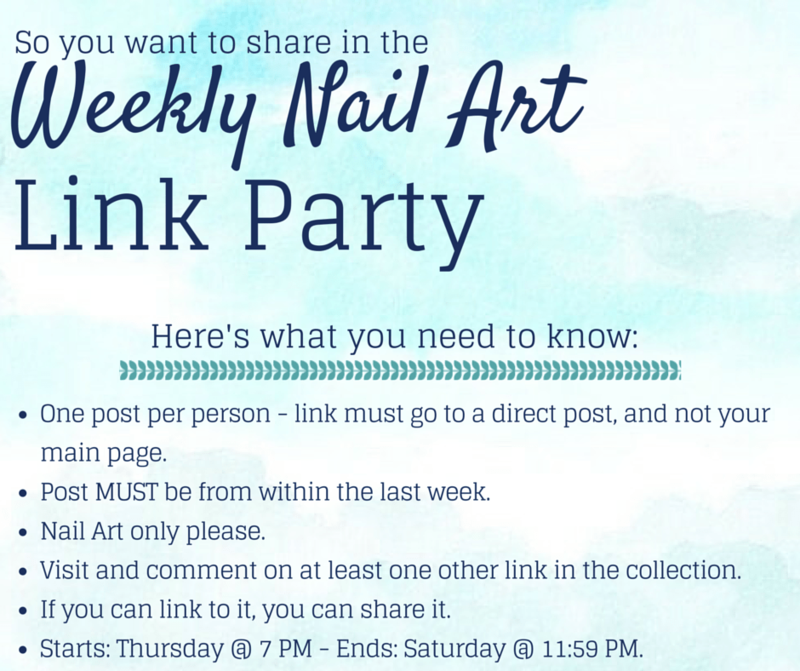 Welcome to the 20th nail art link party of 2015! Who else is loving the summer nails shared on Pinterest these days? I am!